it’s that time of year. that time when you get all kinds of warm fuzzies at the sight of twinkly lights and tear up like a baby watching ELF (not me mind you…but i have a friend…). of course, this time of year, the thing we all want the most is to seize the holiday. seize the moment. the spirit. we want to pause a little while and sing old fashioned Christmas carols…we want to sip apple cider…we want to spend time with our family and reminisce about the days before there was elf on the shelf (oh dear sweet baby Jesus….WHYYYYY? whyyyyyyy?). well, ladies & gentlemen, i bring you good tidings. tidings of good cheer. 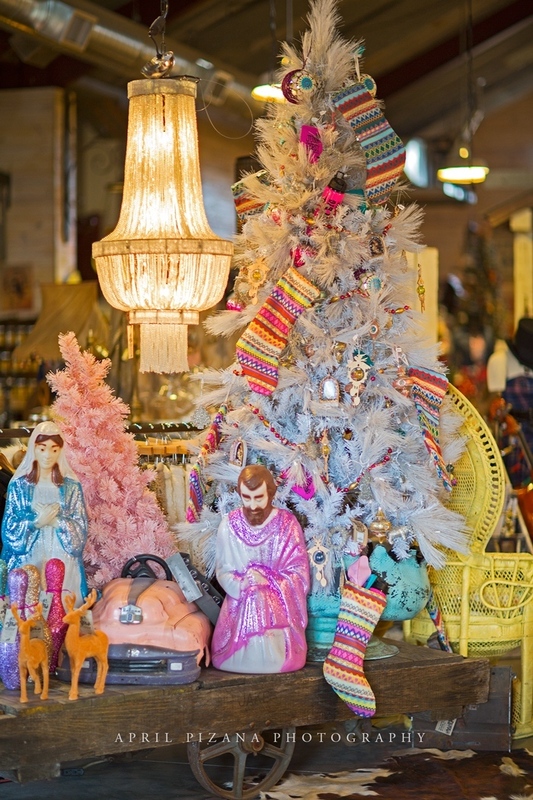 you, your people, & your family all need to load up and head to round top, texas this week. that’s right. don’t even think twice on this one. it’s a no-brainer. 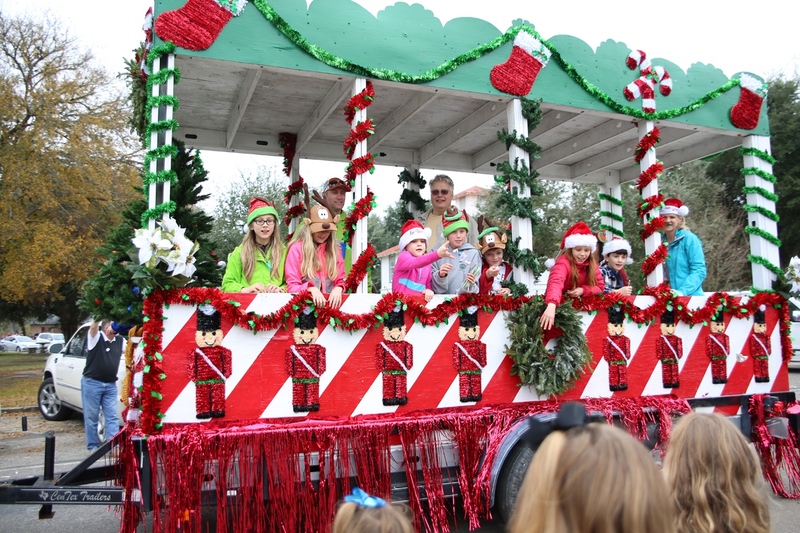 because, here, in round top, texas…you can slow down and celebrate an old fashioned holiday…with your people…and us…and please for the love of jingle bells, leave that elf at home…up on his dang shelf. 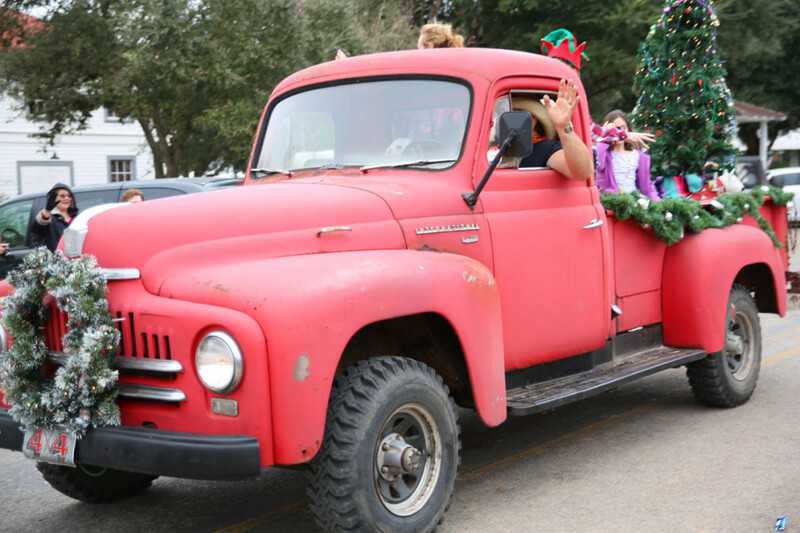 read below for the run-down of awesomeness starting today…from a myriad of events in round top including the annual round top christmas parade, tour of homes, gumbo cookoff, SANTA (i know him! i know him!) 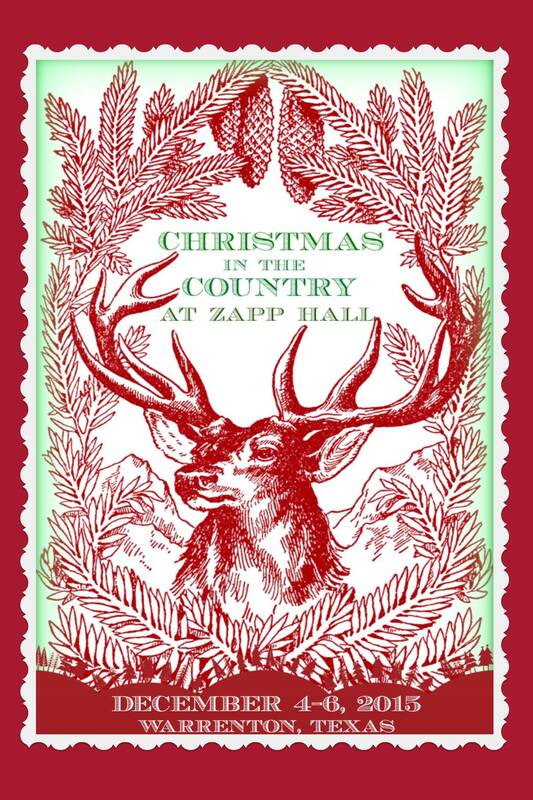 to the to christmas in the country at ZAPP HALL, there is sooooo much holiday magic happening!!! y’all!!! 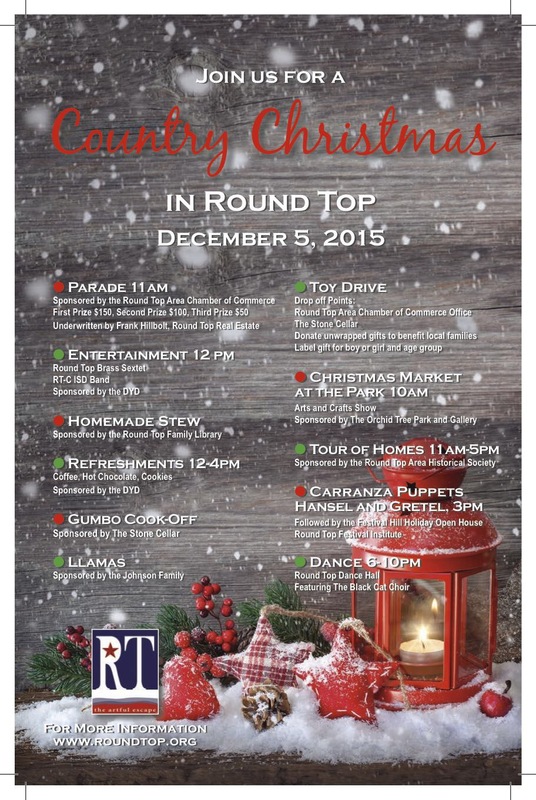 seriously…the annual Round Top Christmas parade, music, gumbo, stew, shopping, SANTA (! ), llamas….oh my gracious!!! nothing says Christmas like a llama with a bell on his neck! am i right? zapp hall holiday haps: over 30 vendors in the hall! home-cooking at zapp cafe, smores, campfires, free egg nog, live music friday and saturday night! (including Black Cat Choir!!) and did i mention free egg nog? 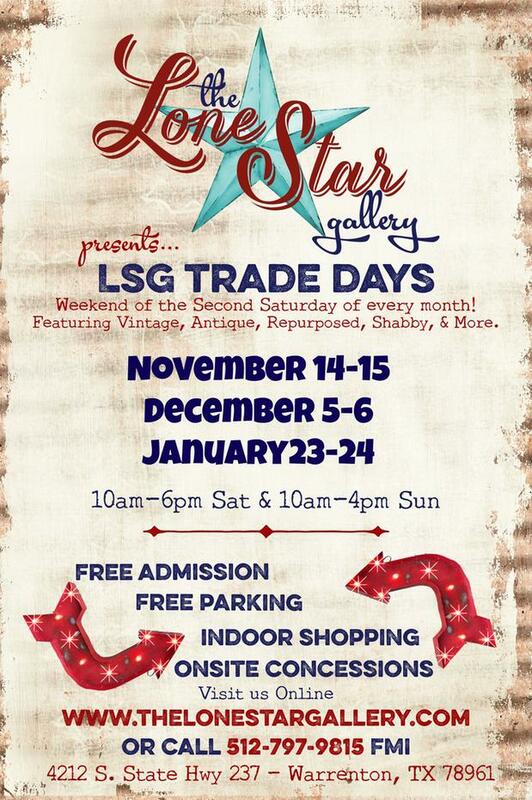 so basically, DO NOT miss the Round Top parade, SANTA, and of course great shopping in the entire area! AND big BIGGGGG deals at the JG WORLD HQ! BIG SALES! 20% off all new stuff! 30% off all Christmas! 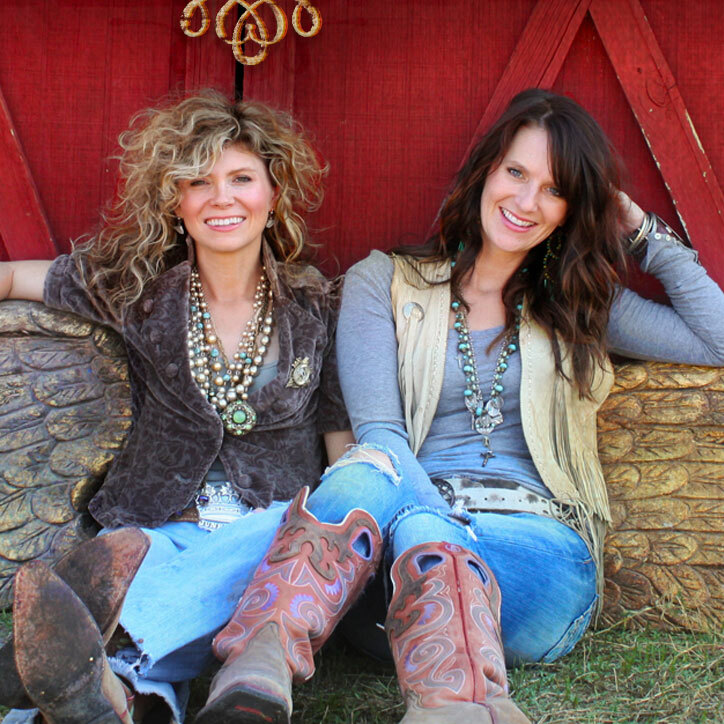 Wish I lived close(r) to Round Top. Surprise, Arizona is so far away. Have a merry approach to Christmas. (Oh, and when, oh when, are you doing a new episode on TV? I miss you so. I do believe the Elves on the Shelf are going to rock that parade. Are y’all open on Sunday, the 6th? 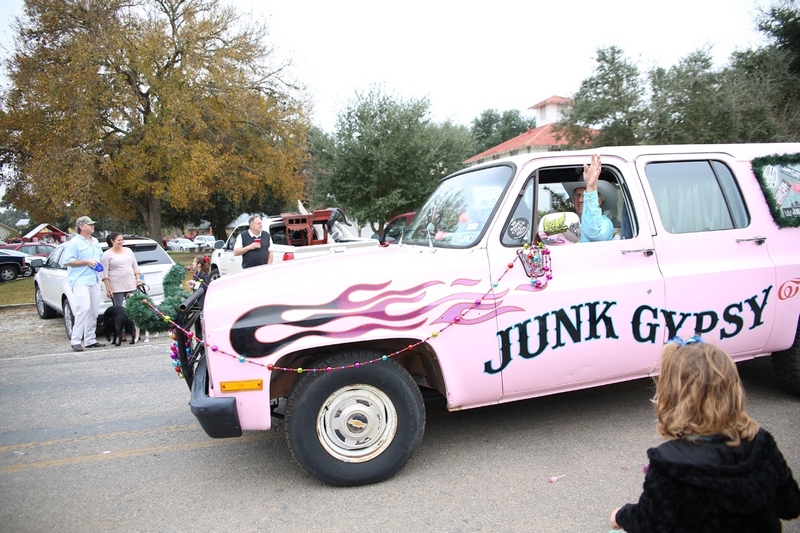 Jolie, I sent an email last May and begged that Junk Gypsy feature a “junky Christmas special” on GAC. 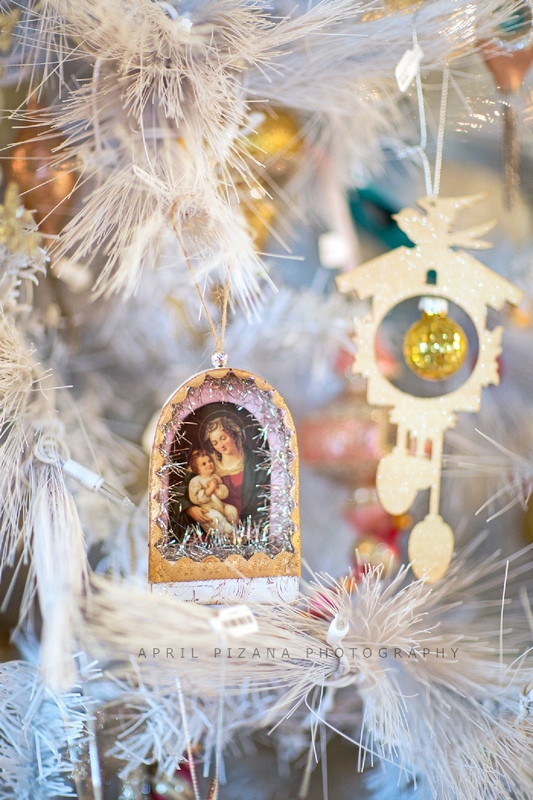 I’m dreaming of all things retro; bubble Christmas lights, magenta Shiny Bright ornaments, mercury glass garland, old blow molds, felt Santas, and everything else no one cherishes about retro Christmas decor just as much as I do. I’m hoping GAC complied and all the Junk Gypsy angels banded together to create a Christmas extravaganza of glitter, tin, and whatever else; no one but you can create. I’m keeping my fingers crossed that the episode will air next year!!! If you are ever in my home town of tiny Risco, Missouri (pop. 346 give or take) where we are known as the Tigers, live for high school basketball, miss the days when cotton was dumped in trailers, and people still love Jesus; stop by to the see me. U.S. Highway 62 runs straight the middle of our one mile long town. Ask anyone where I live and they can tell you (I’m the only Heather in town). Of course everyone knows everyone just like all small towns. Always a country girl/farmer’s daughter that loves hair bands!! P.S. I love Halloween just as much as Christmas!! Hoping for that episode as well. Oh THANKS so much for the holiday tee this year!! Love it !!! Happy awesome holiday to yall this season !! God bless for the next awesome year at JG !! Keep up the great job. Love to you all !!!!!!!!!!!!!!!!!! Oh, how miss your episodes! Where are you guys? 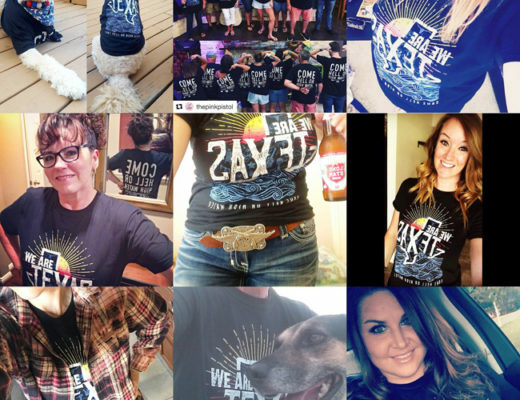 We need you make on GAC—Plez!! Where are you girls??? Let’s get some new things going!! Junk Gypsies seem more intent on selling clothes, jewelry etc. You became popular because of junking and repurposing things. Can’t we get back to it?? Love ya’all! !